It doesn’t matter how perfectly you’ve mastered the art of winged liner, highlighting and contouring, or any other fancy beauty technique, a clear, radiant complexion trumps everything when it comes to looking amazing. Your complexion is the first thing people notice about you, it is the difference between looking young and healthy, or ragged and run down. Me and my skin have had a complicated relationship over the years. 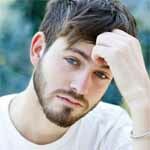 I struggled with minor breakouts as a teen, which evolved to full-blown acne as an adult (the fact that such a thing is actually quite common didn’t make it any better!). And it wasn’t just the acne. My skin also alternated between being super dry or ultra oily and my skin tone was always dull and uneven. Fortunately, things have dramatically improved in recent years. My acne days are long gone (and people don’t even believe me when I tell them I used to have it because all the evidence has disappeared as well!). And my complexion looks more radiant and youthful now than it did a decade ago. In the past, people would always tell me I looked tired or pale, now no one believes me if I say I’m tired (but you look for refreshed and luminous!). In fact, I get complimented on my skin and asked about my skincare regimen almost on a daily basis! 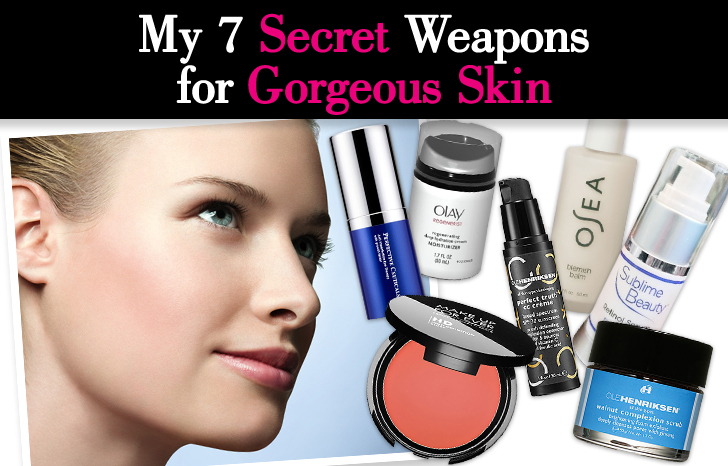 A beautiful complexion comes down to two things: the right diet and the right products. Ole Henriksen Perfect Truth CC Creme ($36). This tinted cream is formulated with five sources of Vitamin C to simultaneously illuminate, protect and perfect. It offers sheer, luminous coverage and makes it look like you’re not even wearing makeup for a natural look. It also contains light-reflecting pigments to diffuse telltale signs of aging, and SPF to keep you protected. My day-to-day beauty routine is this, concealer, and a little bit of blush and I’m good to go. 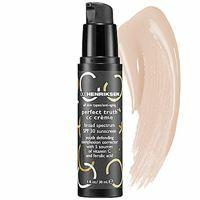 I also highly recommend the Perfect Truth CC Eye Creme ($26), in addition to providing great coverage, it is infused with SPF 15 to protect the delicate eye area. 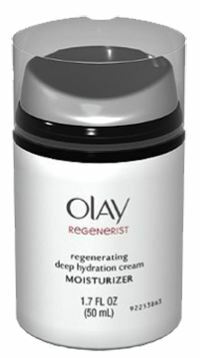 Olay Regenerist Deep Hydration Regenerating Cream ($19.99). A good moisturizer is essential for a clear, youthful complexion and this one is my go-to. It has a velvety texture that goes on super smooth and instantly penetrates for baby-soft skin. I use it morning and night to keep my skin constantly hydrated. Sublime Beauty Retinol Serum ($40.99). I dare you to find an anti-aging article without the mention of retinol. A quality retinol serum is a must for age-defying skin. I’ve tried out a few over the years, but this one delivered the most noticeable results. Since I started using it, my skin is firmer, clearer, and my pores have vanished. It also doesn’t dry my skin out or cause irritation, a problem I have with other formulas. Osea Blemish Balm ($42). 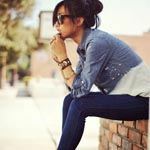 While my acne days are (thankfully) behind me, I am still prone to occasional breakouts and when that happens, I reach for this (as to celebrities such as Jessica Biel, Olivia Wilde, and Zosia Mamet to name a few). It’s not your typical spot treatment, rather, a lightweight, non-greasy antiseptic moisturizer that helps reduce blemishes and prevent future breakouts. It contains a unique blend of cypress, rosemary, juniper essential oils and other mineral peptides and vitamins to keep your skin healthy and youthful in addition to blemish-free! 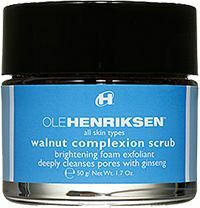 Ole Henriksen Walnut Complexion Scrub ($24). I use this scrub once a week to keep my skin fresh and radiant. It gently sloughs away dead skin cells and impurities for an instantly glowing, more radiant complexion. My skin literally feels like silk afterward and it gives me a rosy glow that lasts all day. 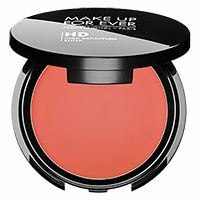 Make Up For Ever HD Blush ($26). While this isn’t a treatment, it’s still a go-to for gorgeous skin. This light and creamy formula seeps right into the skin for natural-looking color that creates the perfect come-hither glow. I use it pretty much every day, especially on days when I’m running on little sleep and am deathly pale, to perk up my skin and create a youthful, flirty look. My shade of choice is cool pink, it’s so subtle and packs the right amount of punch. 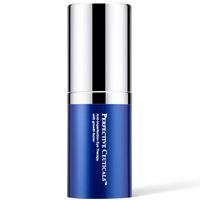 Perfective Ceuticals Anti-Imperfection Eye-Therapy ($72). Our eyes are the first to show signs of aging so they deserve extra care. I have tried countless eye-creams over the years, all making big promises and all falling incredibly short…until this one. It is formulated to stimulate cell rejuvenation, collagen production, improve skin elasticity, and reduce fine lines, puffiness, and dark circles. It also helps block the nerve signals that control contraction of facial muscles. I honestly noticed a difference after only one use with this formula, especially my under-eye area which is always dark no matter how much sleep I get. After a week, I noticed a decrease in the lines around my eyes and noticed my skin was tighter and smoother. What are some of your top skincare secrets? Tell us in comments! Thanks for sharing your favorite products! I will definitely try some of these out, hope I get the same results!